In our newest blog post today we will have a look on “Gift Ideas For Your Freezing Girlfriend”. Winter is coming finally and the cold season begins. The days are getting shorter, and the temperature is going down drastically. Most of the people loves the winter not only because of the snow and the beautiful freezing landscapes but it also brings family‘s back together on the christmas holidays. However on the other hand it is getting cold outside really cold! Usually most of the girls out there are freezing. So to pretend your girl from freezing we have put a list of the best gifts together to make your girlfriend a bit more comfortable and warm on the cold days. So lets dive right in to our list and look what we have for you. There is no better gift on the cold rainy days outside then a warm a cozy blanket. Your girlfriend can cuddle with it on the couch to keep herself warm and relaxed. It is 70 inches long and has the perfect size for her to dig herself in :) It is also washable and makes a perfect holiday gift. Trust me she will love it! If your girlfriend is feeling cold on the outside, you need something to warm her up on the inside and there is nothing better for it then tea! Why don’t you gift her a tea sampler with 5 different organic tea samples in it? Tea is perfect for the cold evening days. And if you really love your girlfriend you are doing the tea and bring it to her while she is chilling on the couch. This one is another good gift idea if you have a freezing girlfriend. Why don’t you buy her a nice and warm cashmere scarf. With the cold there comes also the wind! You need something to protect your girlfriend from these windy days. A cashmere scarf is ideal to prtocet her from the wind and still gives her that cozy and warm feeling around her neck. A scarf is also a really stylish accessories every girl needs to wear in the winter days. One of the worst problems in the winter days is cold hands! Girls always have cold hands… :D So be her hero and gift her some nice and warm gloves to stop her hands from freezing. The gloves in the picture above are 100% made out of leather and are wrapped on the inside with super soft wool. There is no chance your girlf will have freezing hands with these gloves. And the best thing is they look super stylish and you can get them in different colours. With such cute gloves you cant do anything wrong. Did you know that you lose more then 50% of your body heat over your head? Well, I didn’t know before… so it‘s important to keep the head of your girlfriend covered with a nice and warm beanie. They are not only keeping her head warm and cozy they are also looking trendy. They are made out of wool and are super soft to your skin. A pleasant beanie is a must have this season and a supercute gift for your girlfriend. Ok this isn’t exactly a gift for her you still need to put a bit of work in it. Every girl likes a nice and hot soup in the cold days. So why don’t you gift her book with alot of soup recipes in it? But the trick here is that you need to cook the soup for her! She will love it trust me. I hope we could help you a bit finding the perfect gift idea for your freezing girlfriend :) If you need more ideas, you can always contact us we are here to help you! Is your girlfriend always cold and freezing in the winter season? 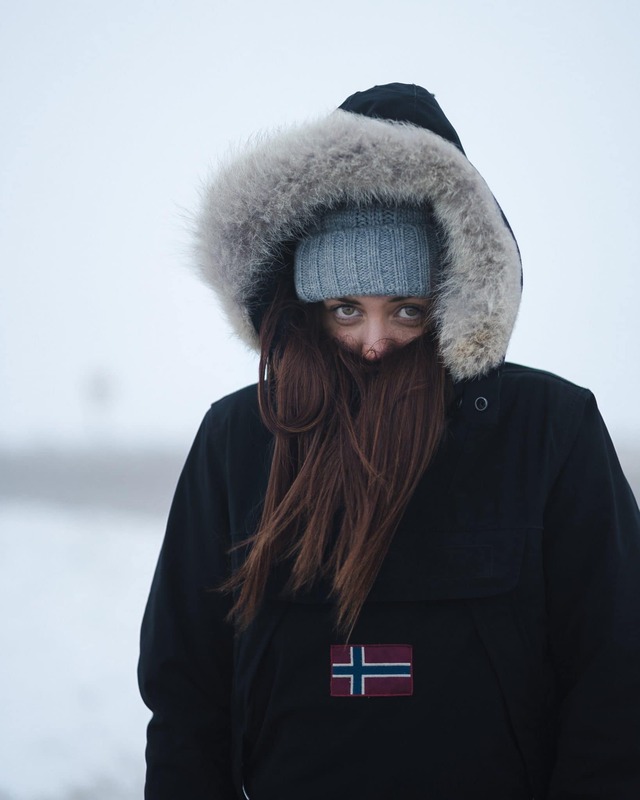 Well we have created a list with the best Gift Ideas For Your Freezing Girlfriend.